Hello, all! Long time no swatch ;) heh! I hope life has been treating you all well! I've been busy as ever (I'd actually like to do a more personal blog post in the future to kind of share with you all what I've been up to lately), but I finally have some posts coming your way! 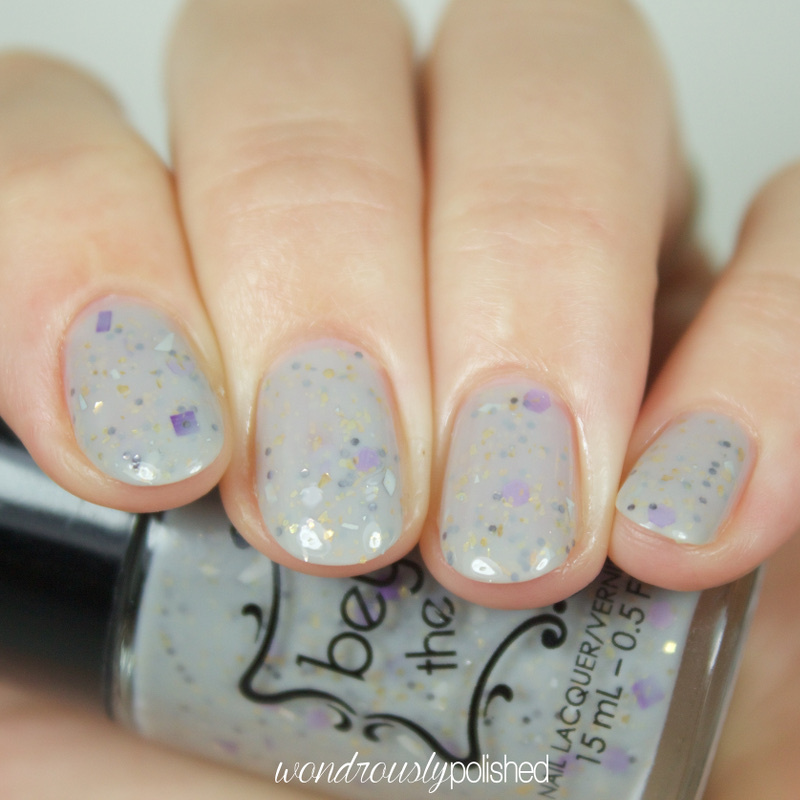 Today I've have my collaborative polish with the fantastic indie brand, Beyond the Nail! 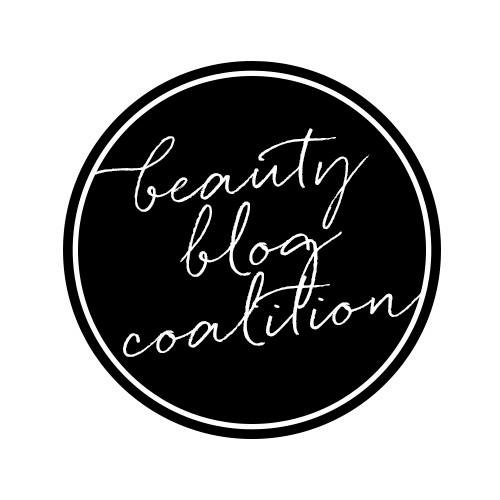 They've done a fantastic nail artist collaboration collection with 7 other talented ladies and 7 other beautiful polishes to check out, so don't miss out! I got to work a little bit with the founders of Beyond the Nail (Krystyn and Maddy) and let them know the colors I liked and kind of what I was looking for in a polish and they ran with my ideas! The end result is Beyond Grey, a grey crelly full of purple square glitter, gold flakes, and white shred glitter. The formula was super easy to work with and shown is 2-3 easy coats and top coat! I also got to design a nail decal which I LOVE! This is the Rose Bloom Decal and I think it turned out beautifully! 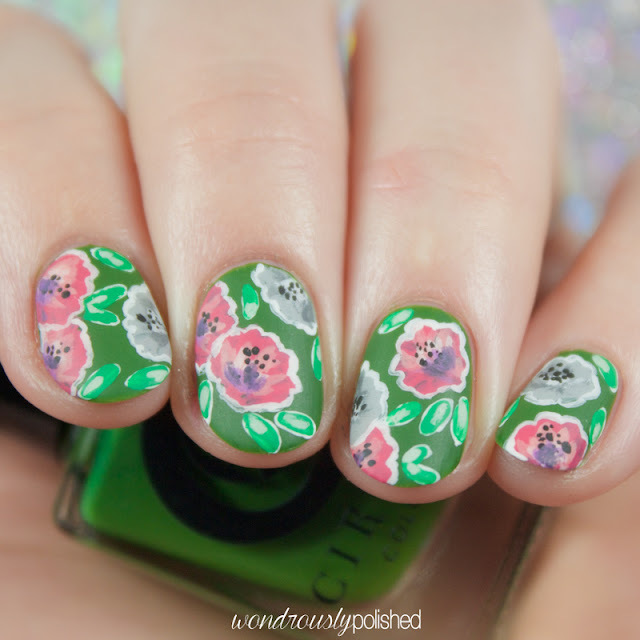 I'm always doing simple roses like this and I love how simple and easy it is to create that look with these decals. I could see these being used in many different ways (like painting in the petals and removing the decals even!) and thing they're quite fun for a full mani or just an accent nail. You can purchase Beyond Grey now for $8 CAD and the decals for $4 CAD. 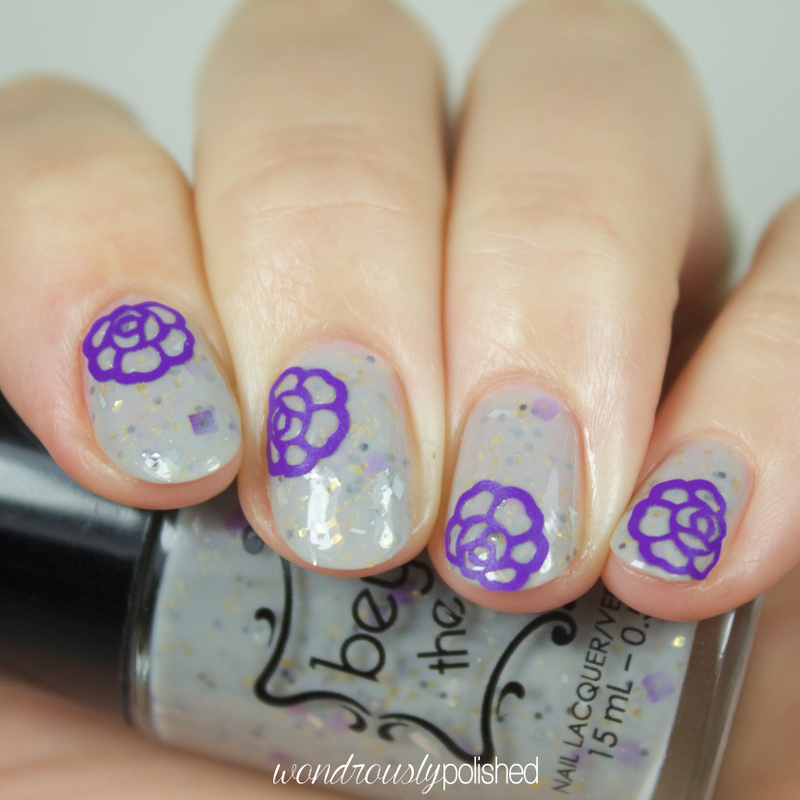 Be sure to check out the entire nail blogger collection on Beyondthenail.com and see what the other ladies designed! Follow Beyond the Nail on your favorite social media site to stay up to date with their latest collections and promotions!